Minister of Interior Sándor Pintér is likely to present the findings of the report on the alleged “Soros network” next week, reports pro-government print daily Magyar Idők. Citing unnamed sources, the newspaper writes that the National Security Committee of the National Assembly might hold a closed-door hearing next Tuesday at which Pintér will present the findings gathered by intelligence agencies. 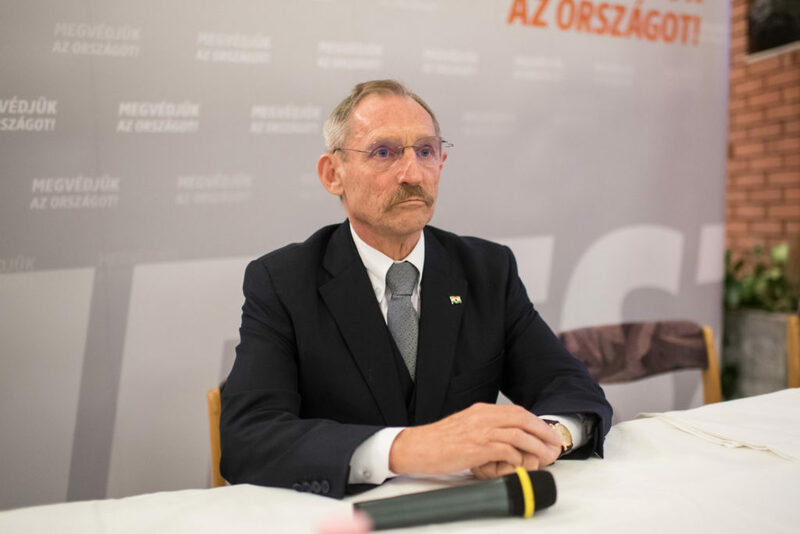 Magyar Idők states that Minister overseeing the Prime Minister’s Office János Lázár might also appear at the hearing as his office oversees the Information Office (IH), one of Hungary’s non-military intelligence agencies that reportedly took part in the inquiry. The necessity of using national security agencies to “expose” the financial and administrative background of NGOs the government labels members of the so-called “Soros network” is questionable as this information is public. Prime Minister Victor Orbán announced in late October in his weekly radio program that the “Soros network” must be exposed to the public with the help of national security agencies.